We are now on the 5th and final day of my Edgar Allan Poe Appreciation Day blog hop over on my LeighSBDesigns Inspiration Blog. 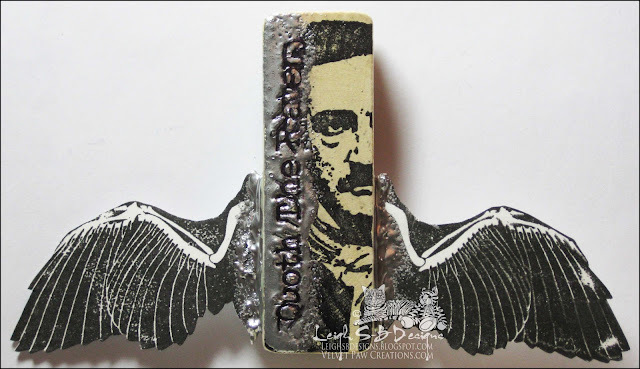 The turn out this year has been outstanding with an amazing collection of Poe tributes. THANK YOU to everyone who played and hopped and for all your wonderful comments! 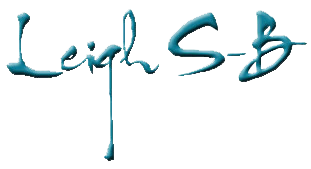 There's still time to get in on the fun today, the Blog Hop Roll closes tonight at 5 to midnight pacific and you'll also be in the running for the Blogger Prize. PLUS, you've also got the next 5 days to hop and comment on all the participating blogs to be in the running for the Commenter Prize! I've been sharing some of my fave past Poe projects on this blog for the Hop and today I'm sharing 2 of my altered game art pieces. See my original project post HERE! Tired of boring old keys, then why not jazz them up with a bit of altered magic! I used a key and 2 altered Pairs in Pears game tiles for this Poe project! Both of these projects feature Smeared Ink's Quoth the Raven rubber stamp set. You can see my original post for more info HERE! Thanks for stopping by to see my projects today and before you go off hopping let me tell you about my next hop! Come and get dark and twisty with us in February for My Dark Valentine 5 day Blog Hop. 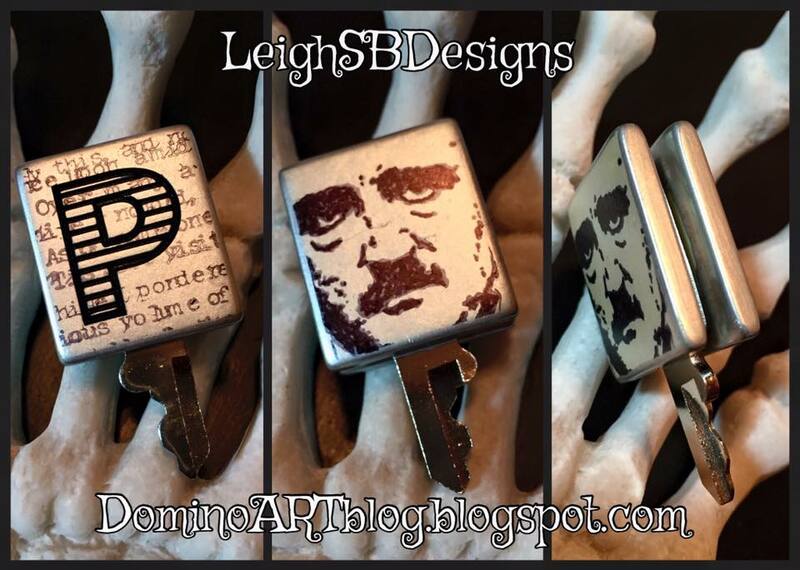 Deets are up at LeighSBDesigns! Always love your altered game pieces and these are no exception! Look forward to the next hop!! Great idea for keys. See you around Valentine Day.